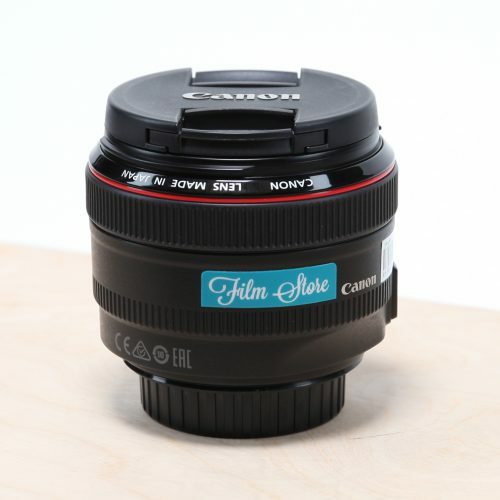 An excellent value set of 4k Primes that add enormous production value. 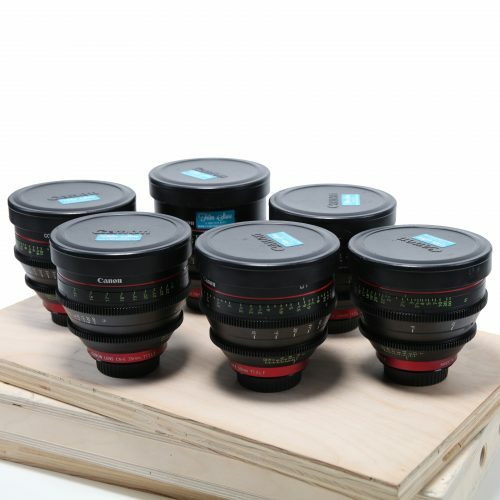 The set comprises of six lenses 14 – 135mm which are supplied in a compact Pelicase. 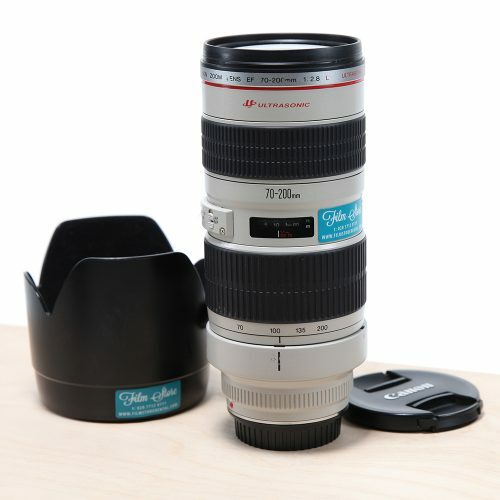 All lens have a the same 114mm front hood diameter the set is only available in Canon EF mount.